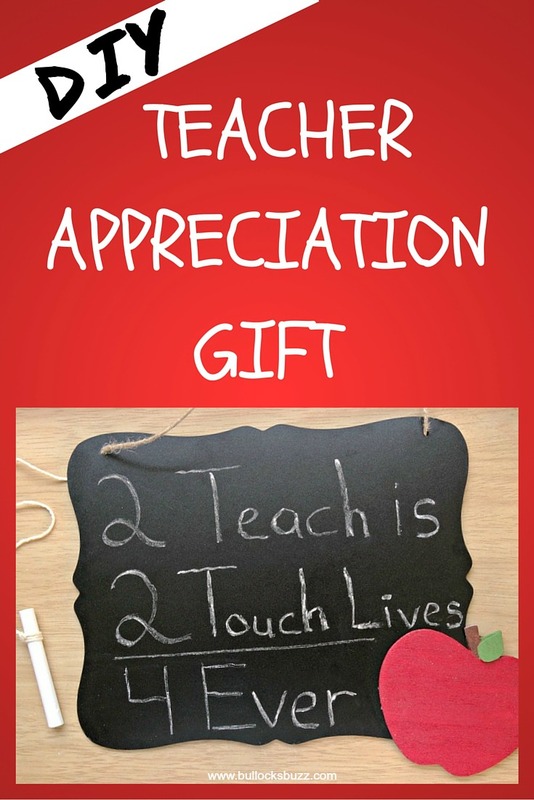 Teacher Appreciation Week and the end of the school year are the perfect times to let your child’s teacher know just how much you appreciate all they do.  If you are still looking for the perfect teacher appreciation gift, or perhaps even looking for an end-of-the year gift, why not make one yourself?! When I used to teach, the teacher gifts that meant the most to me were the ones that were made by the giver that I could actually use. 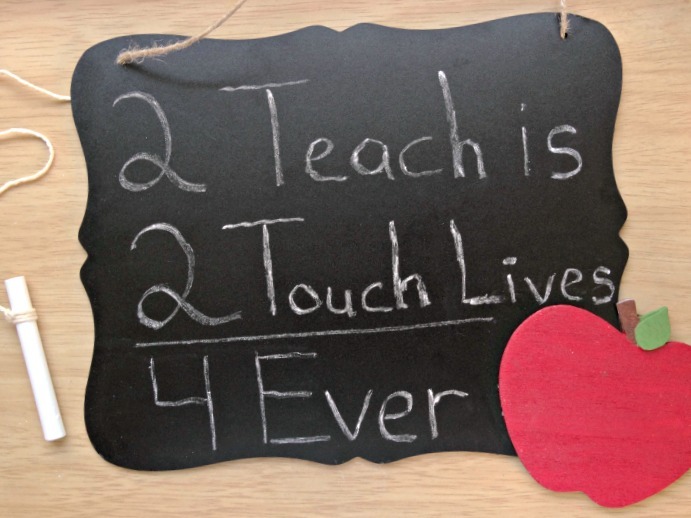 This cute little DIY Teacher Chalkboard is perfect! Not only is it quick and easy to make, it costs less than $10 to make, In fact, it is so easy that your child can help make it! Begin by painting the wood apple. I used craft paint, although markers would work just as well! 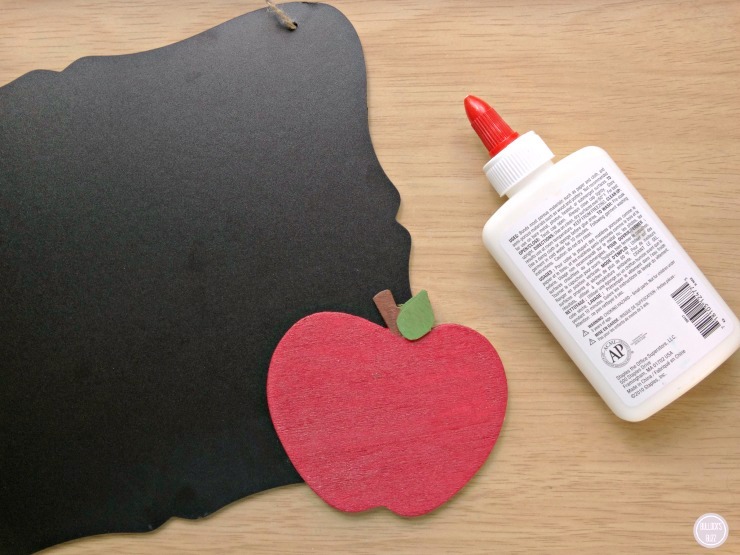 Once the paint has dried, use either craft glue ot hot glue to attach it to the bottom right hand corner of the chalkboard. Tip: I found hot glue worked best! While it dries, you will want to measure and cut a single piece of twine that is long enough to fit from the top of the chalkboard to the bottom, plus an additional 2 to 3 inches on each end. This will be used to tie a piece of chalk to the board. 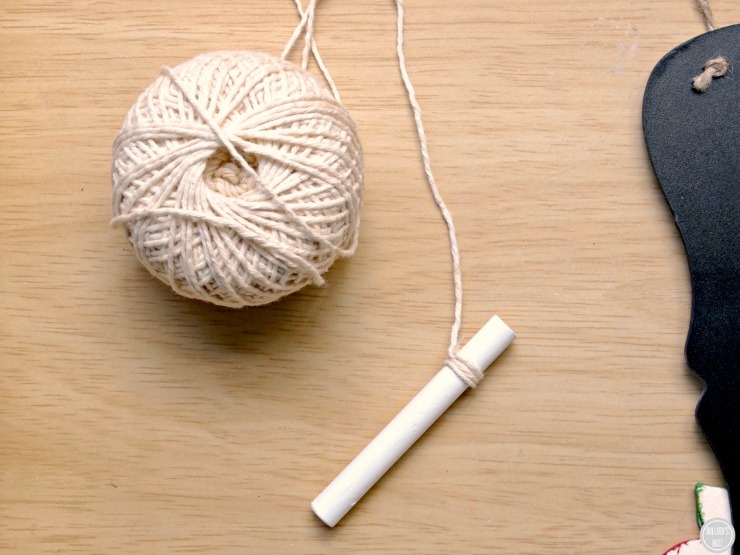 Tie one end of the twine around a stick of chalk several times, and then secure it with a dot of hot glue. 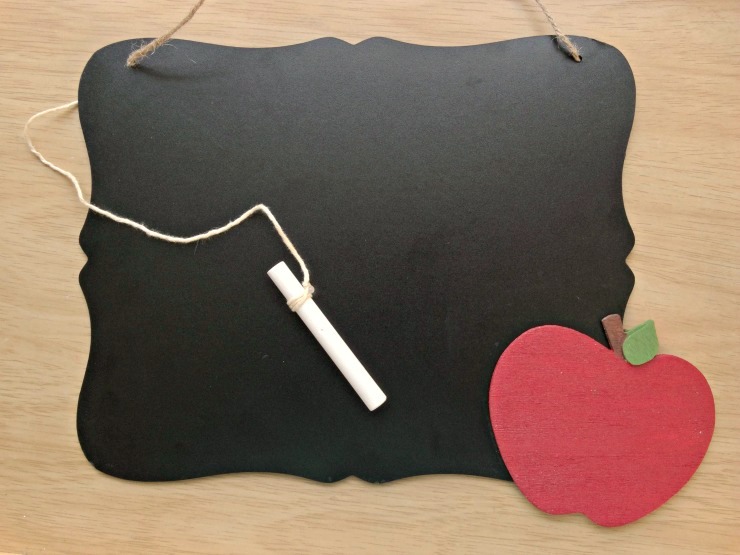 Now flip the chalkboard over, and using the hot glue, attach the other end of the twine to the top corner (the one that is opposite of the apple). let it dry for several minutes. 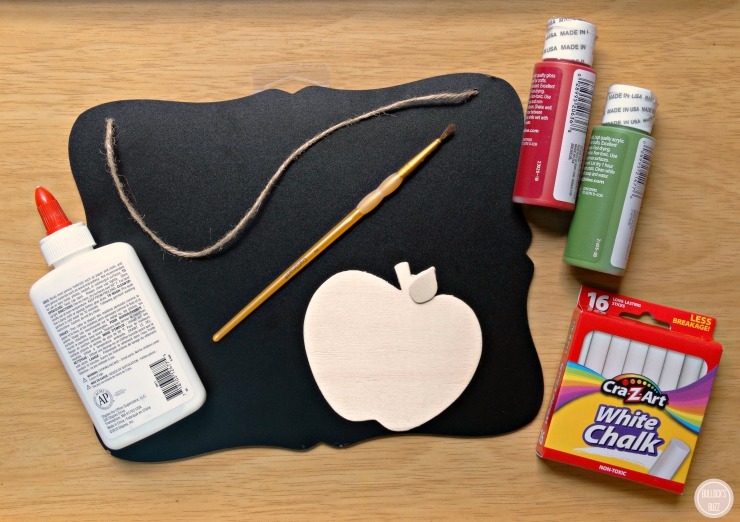 Once both the apple and the twine have dried, you have several different options to make the chalkboard unique. you can leave it as it is and let the teacher use it for class messages or to put her own favorite quote. you can add a cute message like I did using chalk so it can be erased later if the teacher chooses to do so. you can add a more permanent message using paint, a paint marker or even adhesive vinyl cut with a Cricut or Silhoutte machine. you can add the teachers name using chalk, paint, paint pen, etc. Whichever one you choose to do, your child’s teacher is going to love the time and thought put into her teacher appreciation gift! 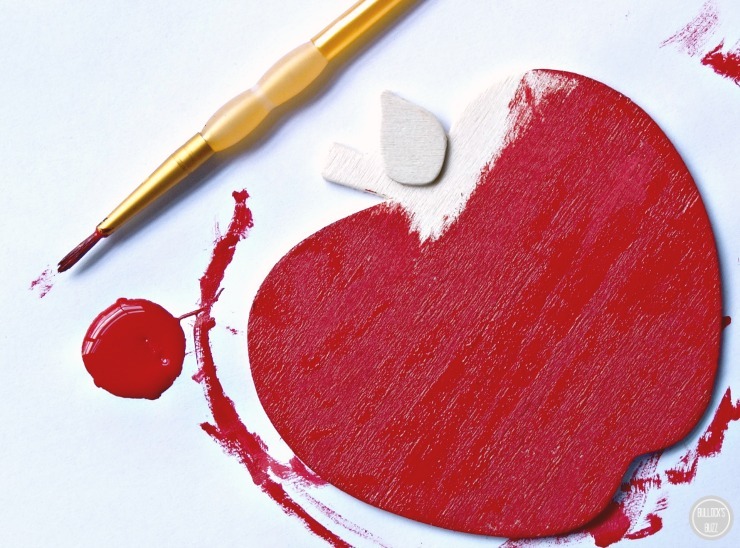 Do you have any fun DIY teacher appreciation gift ideas? I’d love to hear them! Leave a comment below!